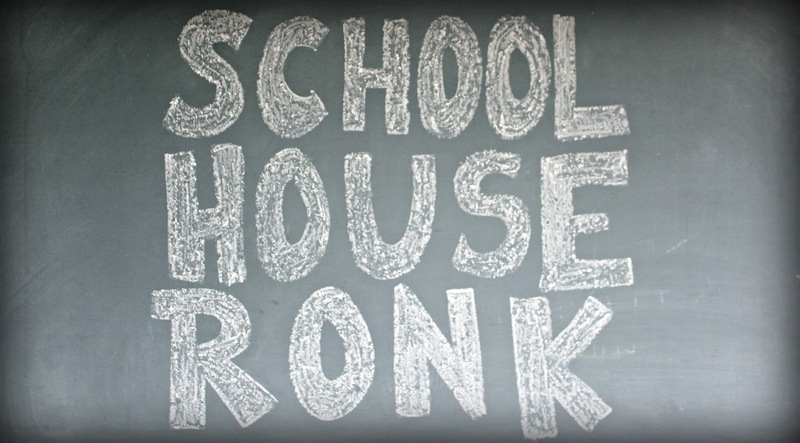 Schoolhouse Ronk: New Blog Name! We have changed our blog name! 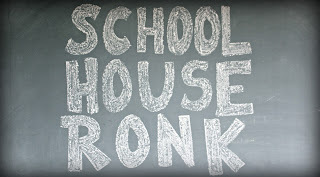 Our blog address is now SchoolhouseRonk.com! KeriandBrian.blogspot.com should redirect you to our new domain! We have some fun things in store for this lil ol' blog! "Conjunction junction, what's your function? 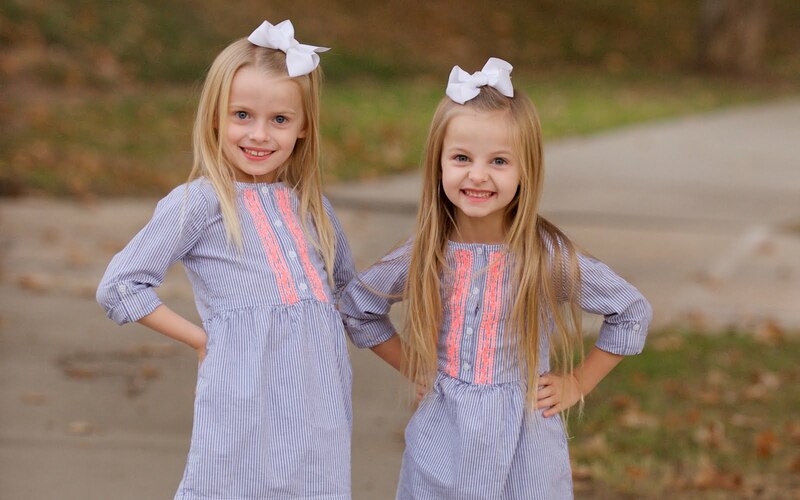 Hookin' up words, and phrases, and clauses..."
Super cute name for your blog. Correction.... you DO make a perfectly, excellent, hands-on homeschooler! !